Providing you the best range of stainless steel forged valve body and stainless steel ball valve parts with effective & timely delivery. 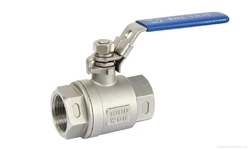 Our clients can avail from us Stainless Steel Ball Valve that are available in different models like screwed and flanged end along with single and three piece designs. To ensure that our valves deliver high work output at different industrial applications, these come in cast iron, stainless steel, cast steel and gun metals. Furthermore, our valves are available in different sizes and shapes at market leading prices to meet the needs of our clients. 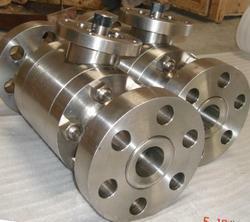 Looking for Stainless Steel Forged Valve Body ?